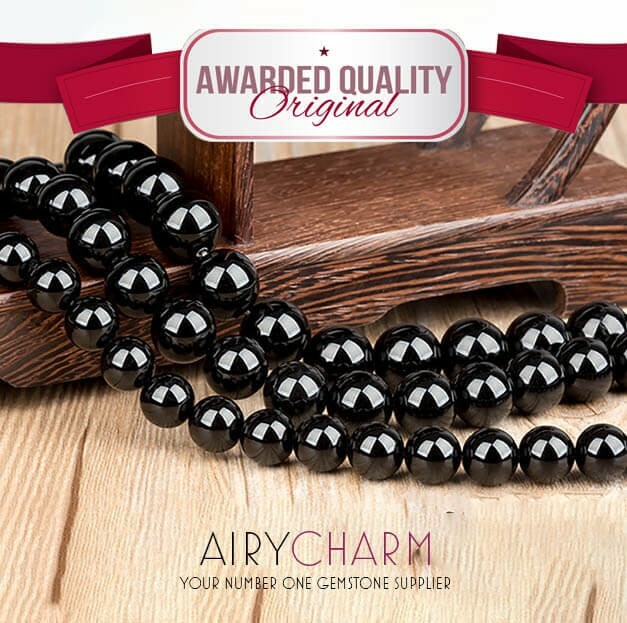 Black agate is opaque and jet black color. It is a silicate with a trigonal crystal system and a hardness of 7 on the Moh’s hardness scale. 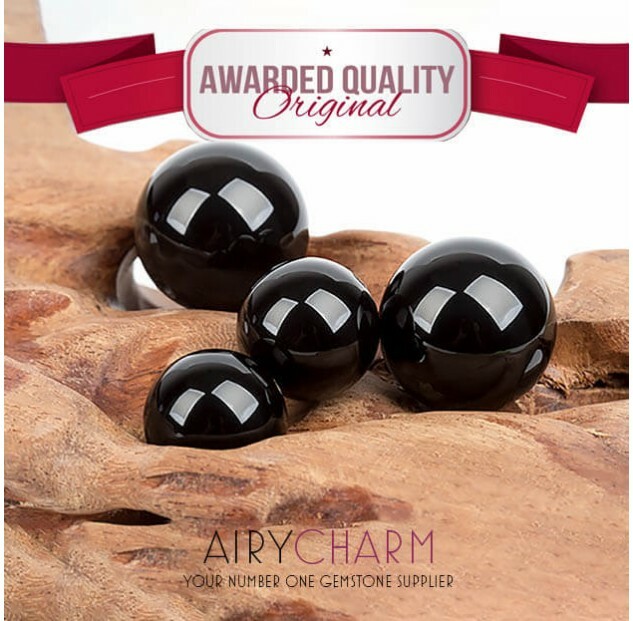 Black agate is most commonly found in Africa and Brazil. Black agate was said to be a grounding and protective stone, believed to stabilize energy on the physical, mental, and emotional levels. It balances the root chakra and it is particularly beneficial for the astrological sign of Capricorn. It is great for overcoming loneliness and being calm and grounded during times of stress. 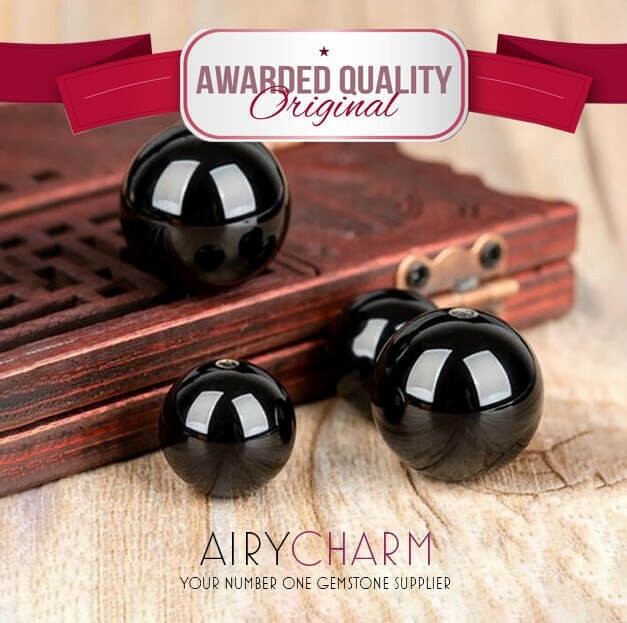 Black agate is also known to connect you with the mystical and ancient knowledge. So if you’re looking to connect with those higher vibrations, wearing black agate can help you with that. 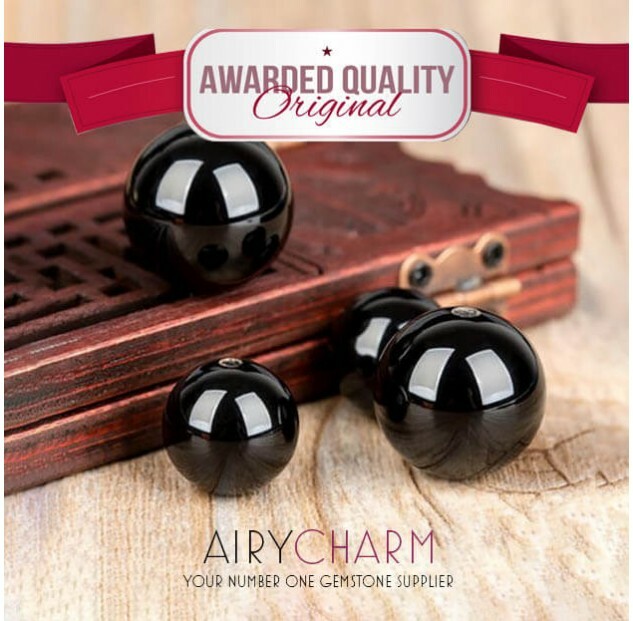 Black agate is also very mysterious because of its black color, but that certainly doesn’t mean that it’s scary or negative. Black color has a very strong vibration but it is not a negative vibration, it has a very positive and grounded energy. It can help you to focus on the mystery behind the things that you see at face value. Sometimes things are not clear and you have to focus really hard to understand and see what lies beyond and embrace that because usually it’s not as scary as you think. Black agate can remind you that there is always light in that darkness and that you should not be afraid of anything and that every situation can get better if you just ground yourself and look at things objectively. Black agate has this very quiet presence and it can be very calming and soothing. It helps you to have the mental insight and the clarity that’s balanced. You may be going through something that’s going to be a bit of a challenge, you may not have the right mindset or the energy to asses what’s really going on in that situation. Wearing black agate can help with that. Also, if you’re someone who has a more practical nature and is not very intuitive, this stone can help to boost that. Even many years ago, people would use black agate as talismans to give them the extra energy to know what they have to do and to do it. 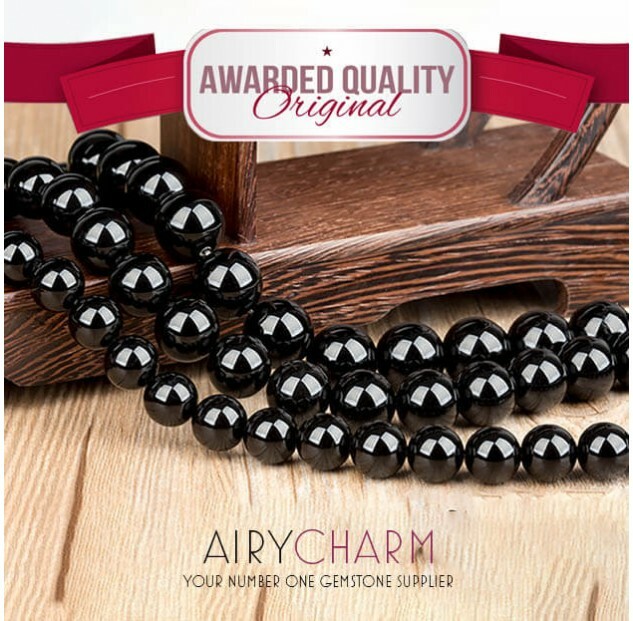 When you wear black agate, you can feel a certain calmness, it calms the nerves in a sense, but your mind is able to focus more and be more aware.